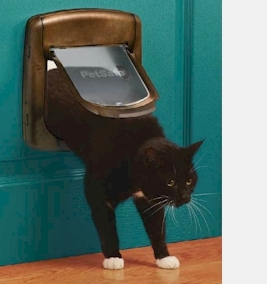 To Fit Staywell 300 series, 400 series and 500 series cat flaps. Measurements Each tunnel adds 1 7/8" and can be clipped together to the required size. Use Use for walls and thick doors. ..